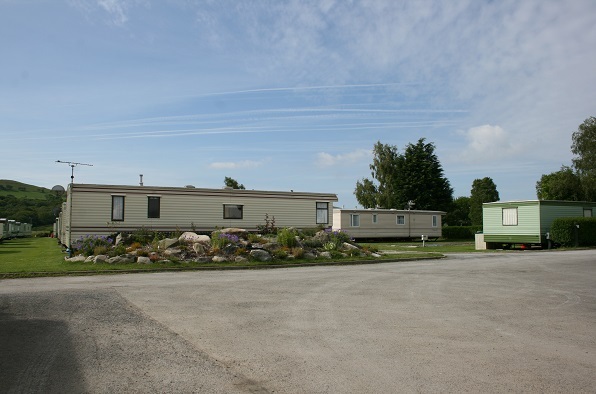 Bryn-Y-Gors Holiday Park is the ideal choice if you want to get away from it all and have a relaxing break. Our family-run park offers you the peace and tranquility that makes it perfect for a weekend retreat or even better for a longer stay. Our full week holidays run from Saturday to Saturday throughout the season. We also offer you the choice of either three night weekend mini-breaks or four night mid-week breaks, both of which are available in early and late season. 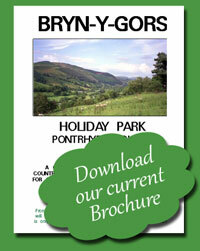 You will be amazed at how affordable a stay at Bryn-Y-Gors can be. Mini-breaks start at just £99 all inclusive and Full week holidays start at £190. - One double bedroom and a second bedroom with two single beds. - A fitted kitchen with 4-burner cooker, fridge and microwave. - A pleasant lounge with dining area and colour tv. - A shower room with shower, sink and toilet. Weekend Mini-Breaks from only £99. Mid-Week breaks start at £99. Full Week holidays from just £190.